Zonge has conducted more than 30 projects for geothermal resources in the last five years in the Western United States alone. 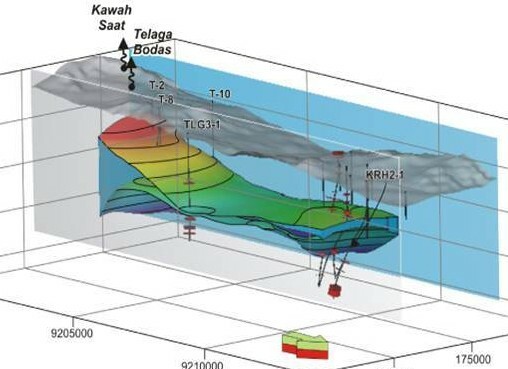 The process involves developing a conceptual model of the subsurface with the surface geology to identify specific drilling targets. The model integrates any existing well data (well logs), plots temperature and pressure data, and then combines the result of each geophysical survey conducted, allowing for skilled, integrated interpretation. Using state-of-the-art tools for 3D subsurface imaging, Zonge maps the underground geologic structures and fluid pathways. Each investigation adds information, refines the image, and reduces economic risk. Zonge then assists in prioritizing drill targets and transitions this information to a development contractor to provide quantitative resource assessment. 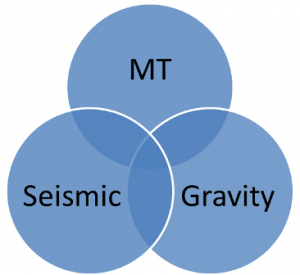 Multi-method approach addresses required geologic conditions. 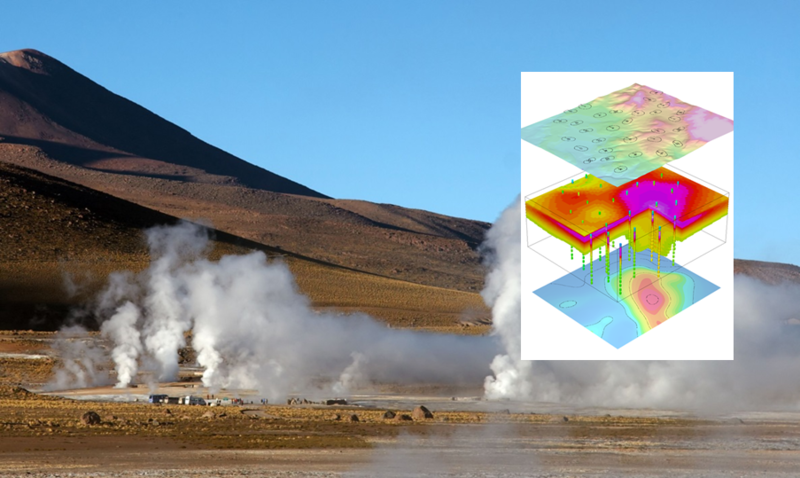 Exploration for geothermal resources requires deep sounding tools that are robust in volcanic terrains which has led to the established use of magnetotelluric (MT) and gravity geophysics methods. Used in combination, however, with the addition of 2D reflection seismic, these methods can provide even more insight and identify structural controls on fluid migration. Well logs and core samples are standard for investigating the geology of a potential play, but they provide information only at specific points. Exploratory drilling based on surface geology alone is expensive and risky. Geophysics typically reveals areas where subsurface structures vary significantly from what surface characteristics would indicate. Geothermal exploration imaging and integrated geophysics guides the exploratory drilling process to minimize dry holes and cost. Integrated modeling and interpretation of gravity, seismic, and MT data provides significantly more information than any method used independently and helps answer key economic questions related to flow rate, temperature, depth to resource, potential energy production, and project lifespan. MT provides a combination of structural, permeability, and thermal information. Seismic data adds important structural controls to the models, constraining the MT data. Gravity data allows effective mapping of the basement surface and provides an additional control on the permeability structure.